Are you a PANDORA fan in Newtownabbey, UK? Don’t miss out on this PANDORA Tower Event. Visit PANDORA Abbeycentre for their special one day event this Saturday 19th November. 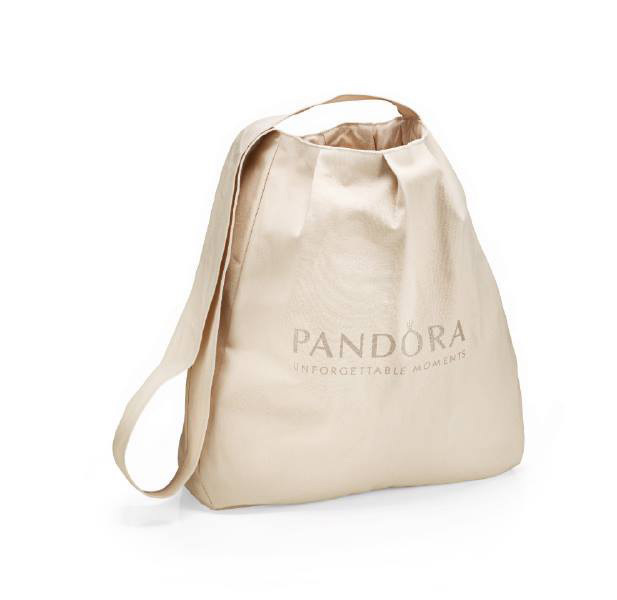 Spend £75 or more and PANDORA Abbeycentre will treat you to a complimentary PANDORA item from their jewellery tower and an exclusive PANDORA tote bag. This really is a fantastic promotion to be able to win a surprise from the PANDORA Tower as well as receive this cute PANDORA tote bag. Will you be attending?